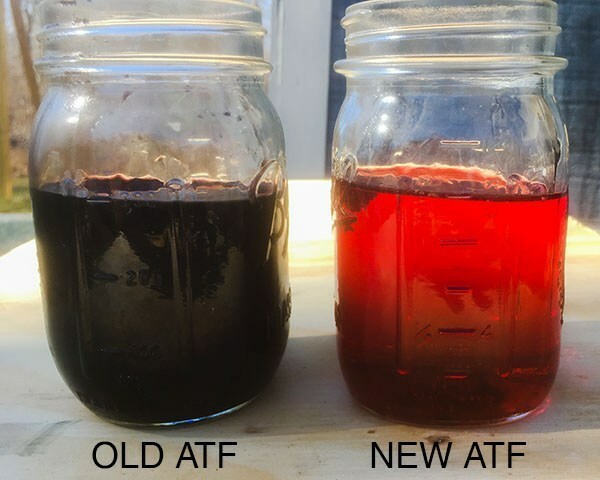 AMSOIL has earned the trust of diesel enthusiasts and people who depend on diesel power to make a living. 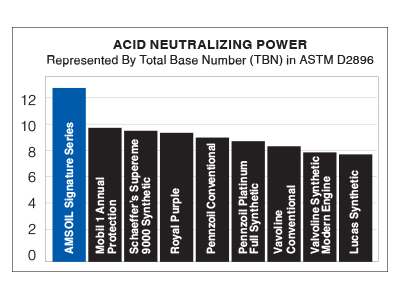 We engineer our synthetic diesel oils to exceed minimum standards and outperform the competition. 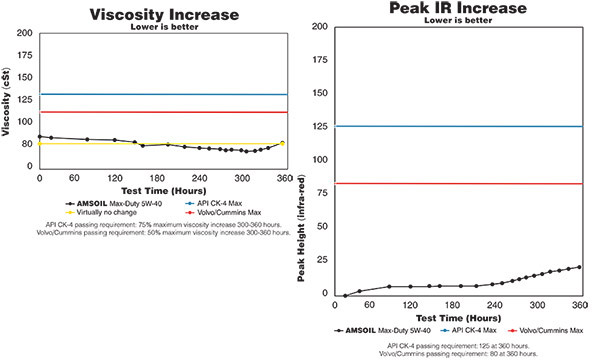 In independent laboratory testing, AMSOIL Signature Series Max-Duty Synthetic Diesel Oil passed the Volvo T-13 oil oxidation test with flying colors (see graphs below), and it provides 6X more engine protection1, keeping hard-working diesel engines on the road and on the job. 1than required by the Detroit Diesel DD13 Scuffing Test for Specification DFS 93K222 using 5W-30 as worst-case representation.